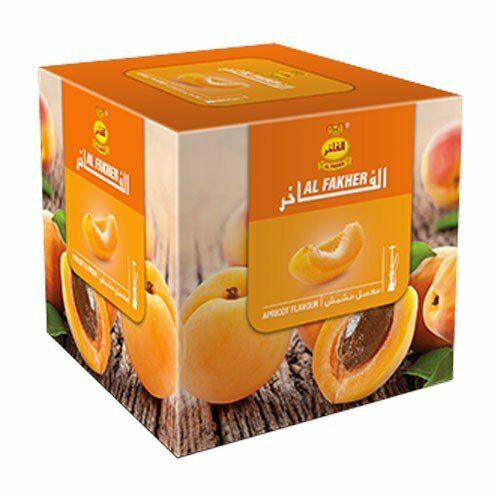 Al Fakher 250g Apricot Flavor Hookahs By S & L With Free S and L Male and Female Mouth Piece Disposable Tips by Al Fakher at Serious Jones. Hurry! Limited time offer. Offer valid only while supplies last. If you have any questions about this product by Al Fakher, contact us by completing and submitting the form below. If you are looking for a specif part number, please include it with your message. 17" 2-hose Blue Hookah Set Nargila Pipe + 1 Hard Hookah Case + 1 Box of Hydro Shisha Flavor + 10 Instant Charcoals + Hose + Tongs + All Rubber Garments.